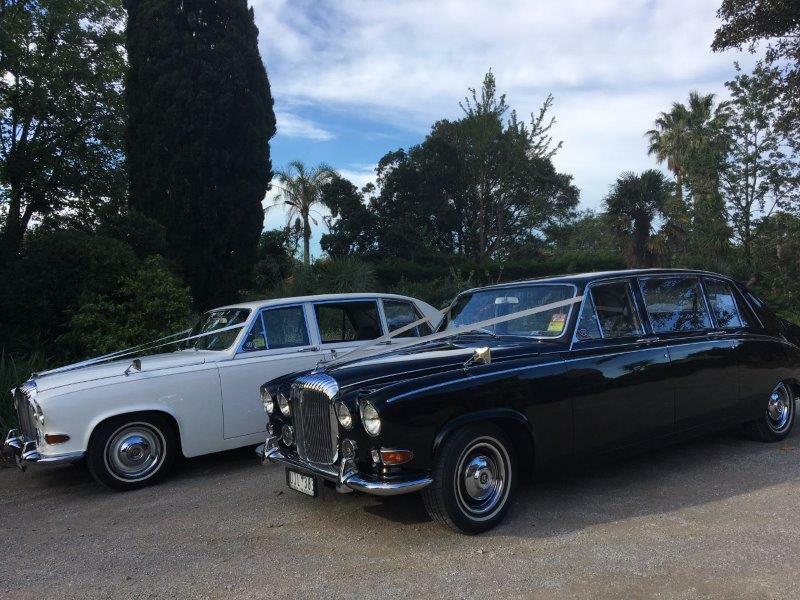 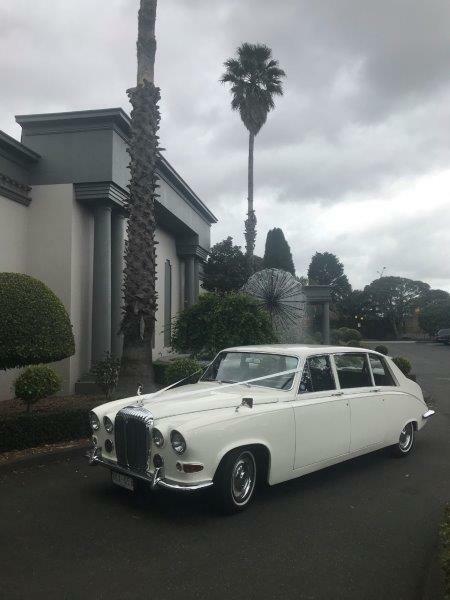 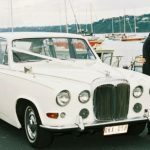 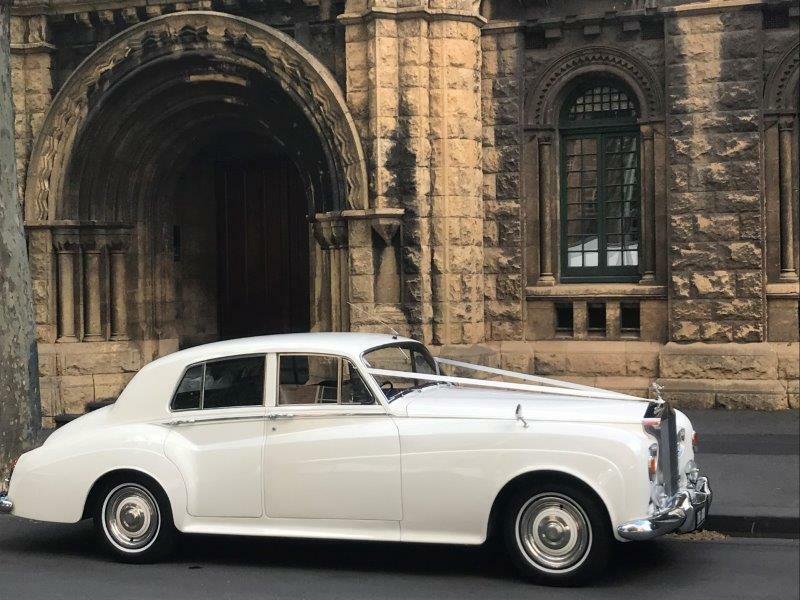 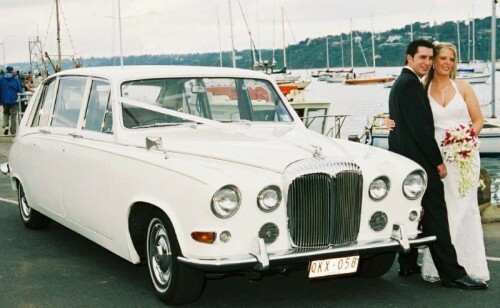 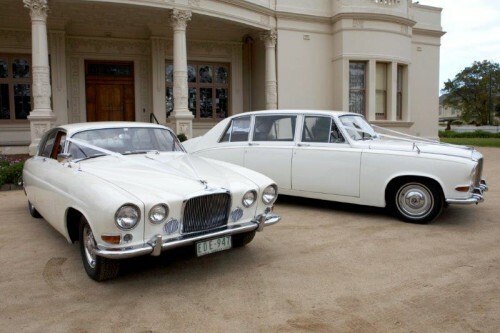 Our classic cars offer elegant style and luxury from this era that will make an entrance on any occasion, at a very affordable price. 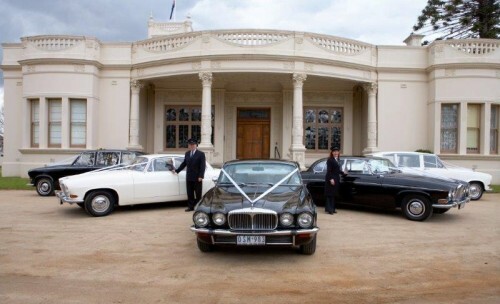 Our experienced uniformed chauffeurs are polite, courteous and punctual. 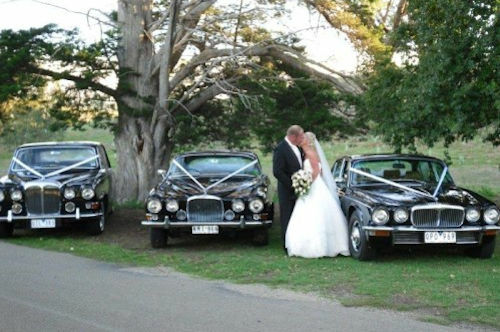 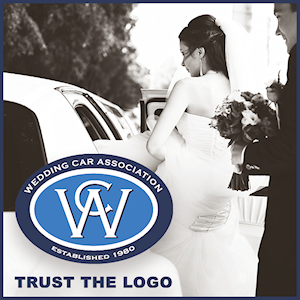 You can be assured you will be well looked after on your special day.